The VIP Coaching Day is focused solely on you and your business. 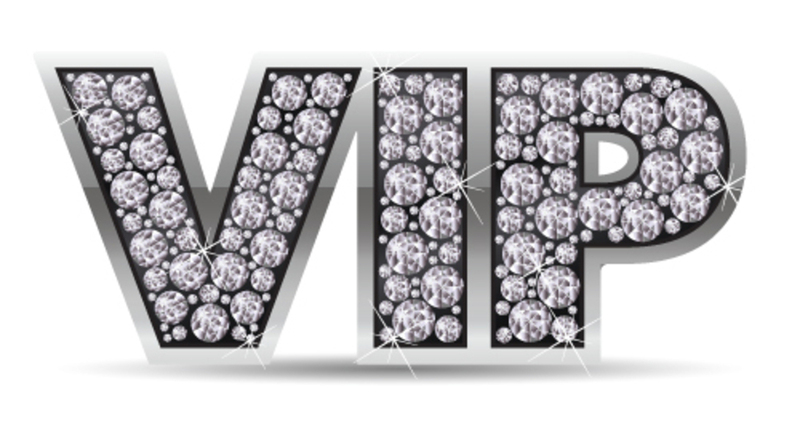 The VIP Day is an exclusive event where we work together 1:1 on what is most present and important for you and your business right now. You get 7 – 9 hours of intensive, focused and conscious coaching, visioning, and planning – and one-one-one private access to all I have to offer as a coach, consultant and mentor. What do you want? Let’s make it happen! We’ve got the whole day to be about YOU – your energy, your life, your business. We look at your business together and come up with small shifts as well as bigger changes you can make to help you create the business you want – quicker. Together, we will work to identify what you’re doing right and where there’s room to add more value, change the lives of your ideal client and re-excite you about your business. You’ll leave the VIP Day with a unique roadmap that gives you more focus, more clarity, more momentum, more clients, and importantly – more fun. We work together for as long as you need, but usually wrap up between 4 and 6pm. A week or two after our VIP Day we schedule a Skype call to go over any questions and fine-tune your action plan. I’m also available for emails and short phone chats as you need them. 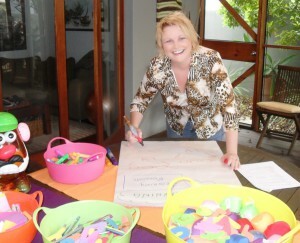 I use a range of visual tools to bring the day to life! I offer no more than 4 VIP Days per month. This is a sustainable number of VIP Days for me to offer – they take a lot of energy, as I give you and make available to you all that I have – my skills, my expertise and experience, my background, my instincts, my recommendations (and reasons). You get all my “hearts and smarts” for the entire day! Many other VIP Days start at $3500 and move up from there (I know of one coach in the US who charges $15,000 for their VIP Day). 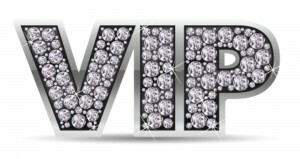 A VIP Day with me is for $2400 all inclusive, paid upfront. That’s an awful lot of power in your corner, in one power-packed day! 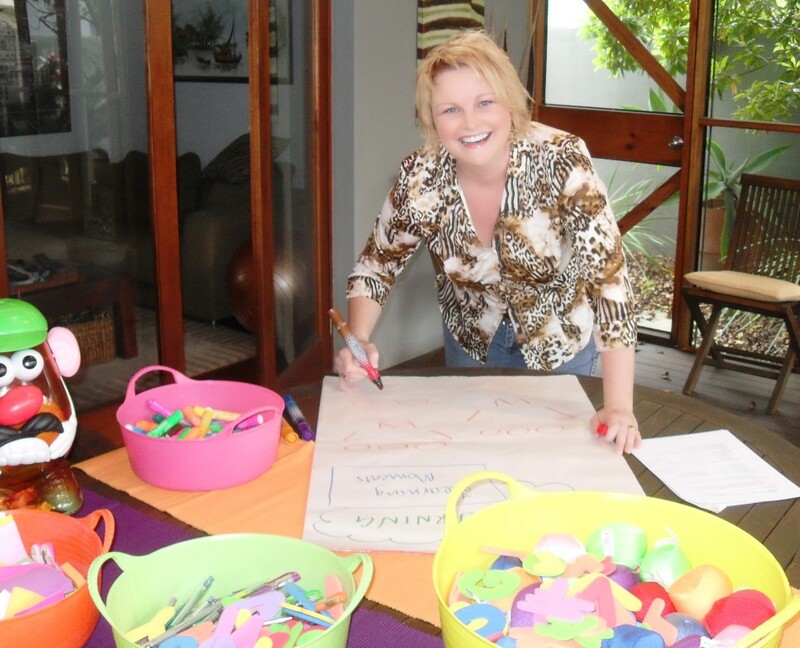 Usually VIP Days are held at my home office on Queensland’s Sunshine Coast, and all meals and refreshments are included. By arrangement, I am happy to come to you for a VIP Day in your location; travel and other expenses are at your cost. I usually work with one person at a time, but if you have a business partner or a significant other who is involved in your business, we can do a 2:1 session. The focus of the 2:1 VIP Day is on one business only, and is $3200. For more information about who I am and what I offer as a coach, consultant and mentor, visit this page. I value your time and investment, so if this feels right for you, get in touch book your VIP Day now. To book your VIP Day, contact me directly.